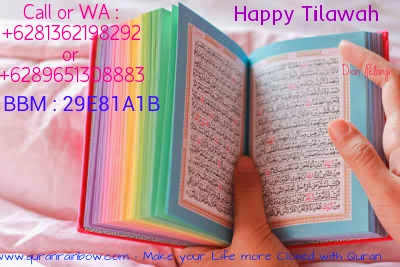 Assalamu'alaikum Rainbow Quran Lovers from International Country. Today We will share information about Rainbow Quran Men in Black, Rainbow Quran on Black Colour for Men. 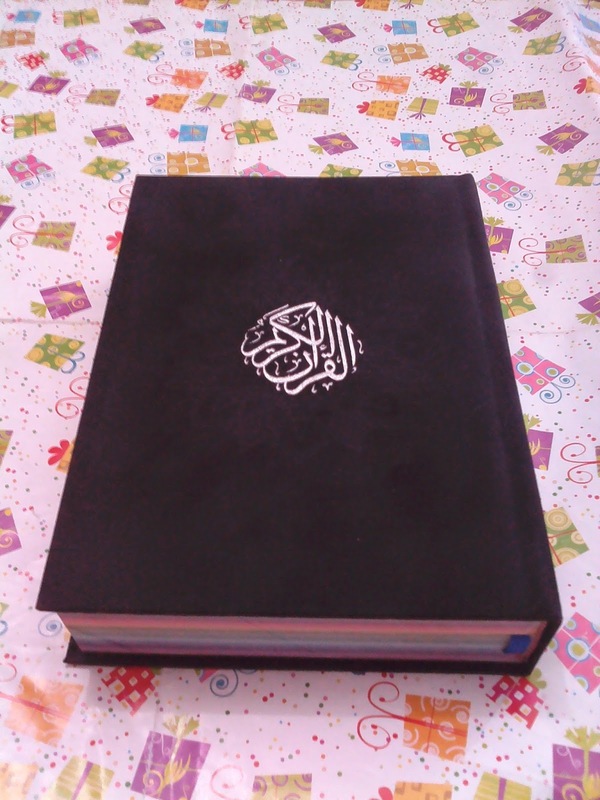 Please check the review about this Rainbow Quran. 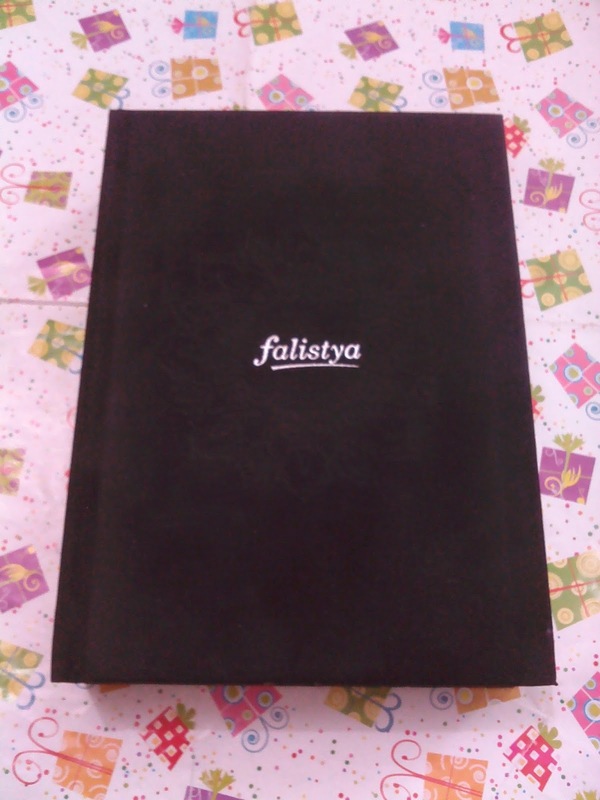 Rainbow Quran Men in Black is each one of many colours of Rainbow Quran Falistya New Design Arabic Text Only. 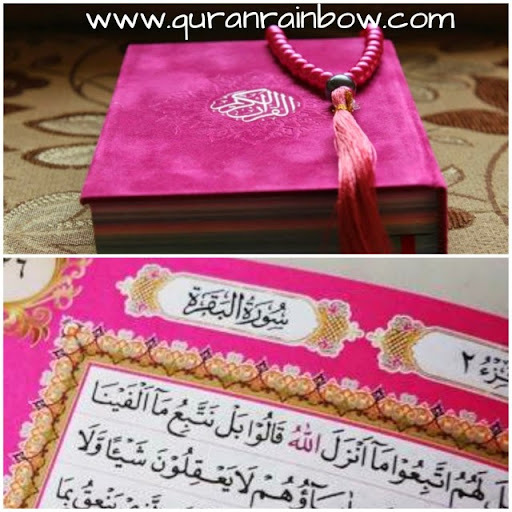 Rainbow Quran Men in Black is very suitable for Men or Boys. 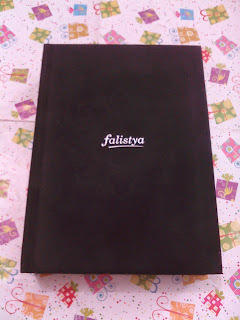 Cover Made From High Quality Soft Velvet (Suede). 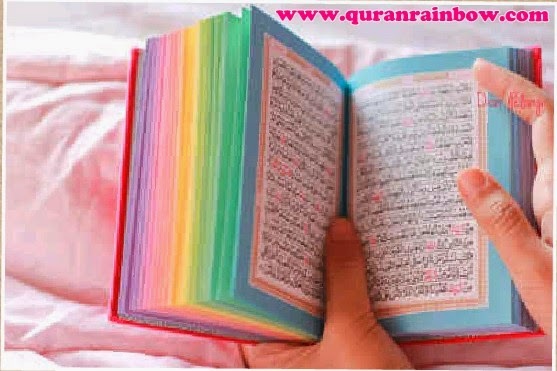 Size of this Rainbow Quran is 17x12 cm. 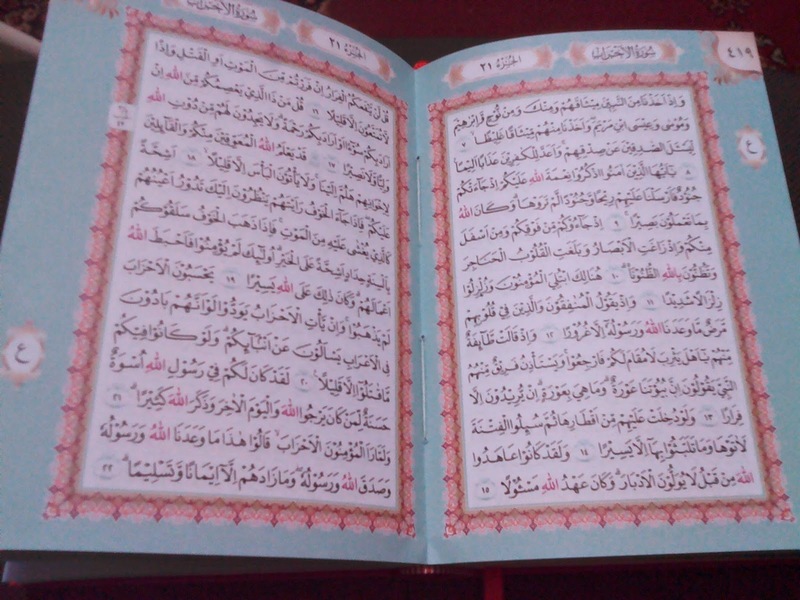 Inner Look of this Rainbow Quran is using Different Colour of each Chapter or Juz. This Rainbow Quran using 15 Lines, its make us easier to memorizing Holy Quran. 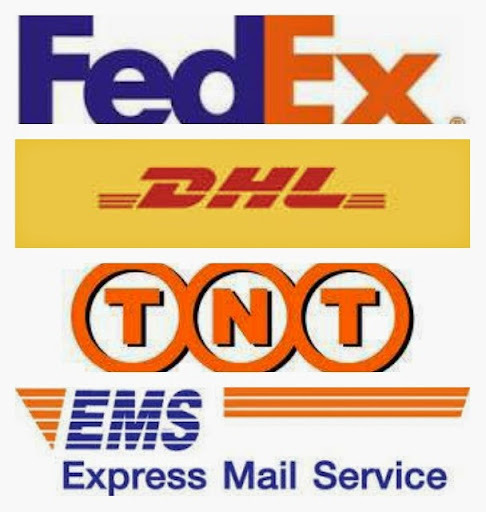 Arabic Text using Uthmany Resm Standart and Farsy Code, it make us easier read Holy Quran correctly.